Self Cure Remedy details of Rub with banana peel for the care and relief of Bee Sting, including effectiveness and popularity scores of the remedy. 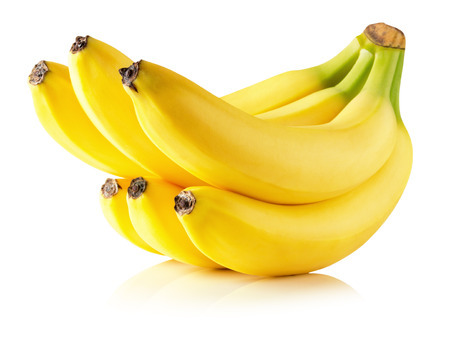 Banana peel reduces swelling and irritation from insect stings. Try rubbing the affected area with the inside of a banana skin. This reduces the swelling and irritation. The self cure remedy of Rub with banana peel for the care and relief of Bee Sting has a popularity score of 0 on the self-cure system.